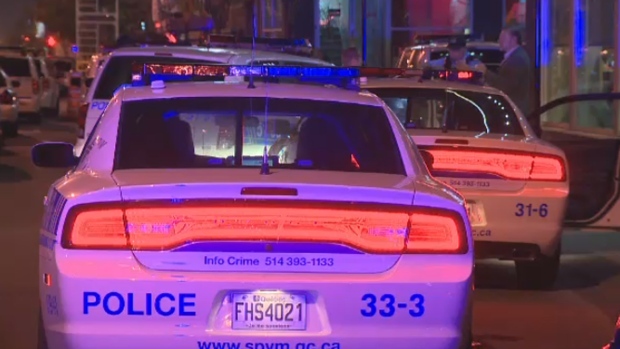 The SPVM's arson squad is investigating a series of overnight fires that destroyed two cars parked outside private homes in Ahuntsic. According to police, two vehicle fires broke out around 1:40 a.m. - one on Prieur St., and the other on Larose Ave. The flames were quickly extinguished by firefighters, and no one was injured. However, after a preliminary analysis, police believe the fires were intentionally set. They say they will be looking over surveillance footage from the area to glean new leads.